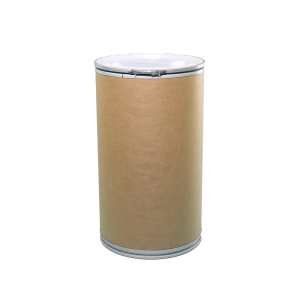 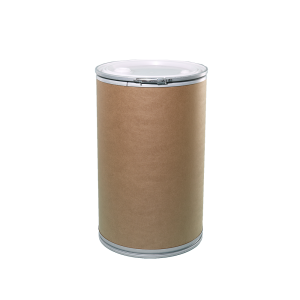 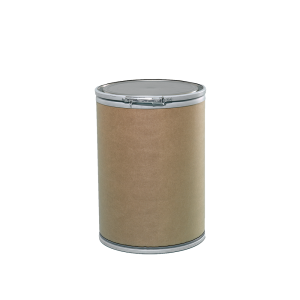 Fiber drums utilize a plastic, fiber or lacquer-coated steel cover and fiber bottom. 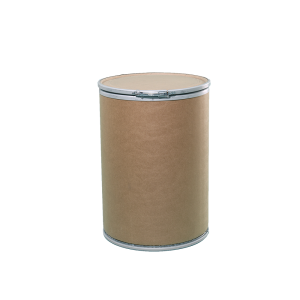 It is the most cost-efficient way to store, stack and transport goods. 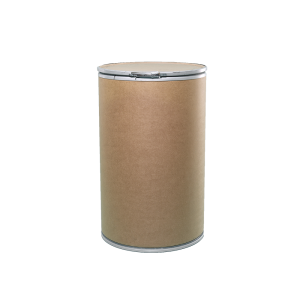 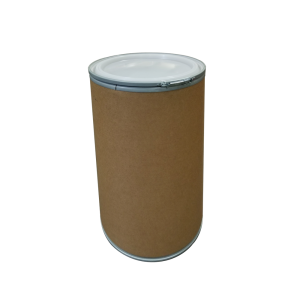 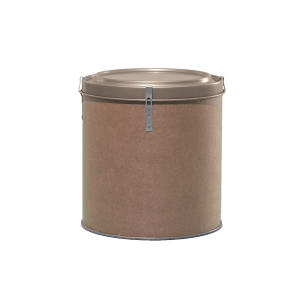 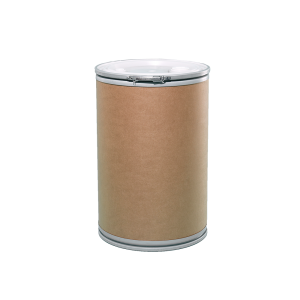 Fiber drums can be used for liquid and solid storage. 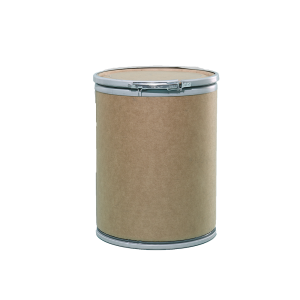 A reinforced bottom assures safer transport of heavier materials. 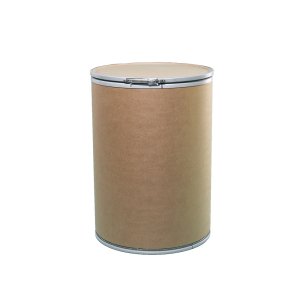 All covers include a convenient locking-rim, which can accept tamper-proof seals.